These days I find myself seeking peace. Peace in my home life and peace from the outside world. 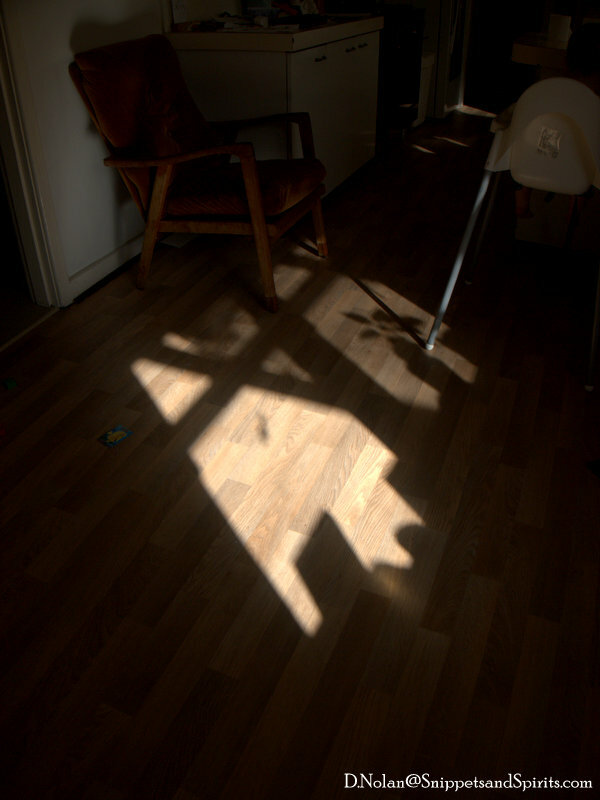 I seek the warm winter sunlight streaming in through our kitchen window. I savour the quiet moments in-between the tantrums and the tears. The nightly sinking feeling I not long ago sent packing threatens to shatter my peace. The early morning dread and inability to start my day threatens to steal my time away. The blackness from a hunched back shadow threatens to obstruct my light, my strength. Fear begins to prickle my skin. Fear of being dragged back there by this ruthless shadow. Outside in the world children are being murdered over land. Airplanes full of innocent people are being bombed out of the sky. Top predators are being removed from their watery homes threatening to change the face of the ocean as we know it. The dust from a giant coal mine is waiting to smother a living breathing world heritage site that our children may never have the pleasure of enjoying. The world is getting hotter and we are getting greedier. It is easy to be swallowed up by it all. I wonder will we ever ever learn. Or will we end up like the last inhabitants of Easter Island with nothing but sculptures of ourselves left behind. This tidal wave of destruction threatens to engulf the whole world. I am grateful that I have been given the tools to try and shine more light upon that hunched back shadow. I am taking my own advice and being kind to myself. I need it. My family needs it. I am taking time out. I am going slow. It annoys me that I cannot do all that I want to do, but this time shall pass. As for the problems of the world. Growing our children to respect their beautiful world and each other. Empathy and understanding. That might just be the key, but we must all be committed. We must all have the same view. The view that this world is worth saving and the miracle of human life is worth preserving. Each Tuesday I write how I feel. This Tuesday I was feeling a bit deep dark and heavy but sometimes we gotta go there so we can once again see the light.